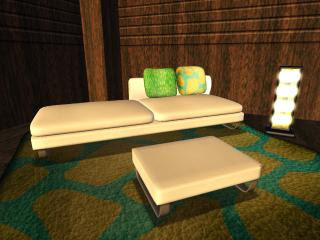 New lucky board at am Designs new location at KDC for a cute couch set up. Board changes every 10 mins with wildcards. Goodluck.